ASAP Semiconductor LLC is and ISO 9001-2015 certified, Aviation Suppliers Association Member, FAA 0056B Accredited, leading distributor of aviation and aerospace parts, board level components and information technology hardware. It has been listed as #16 on the list of fastest growing private companies in the prestigious Orange County Business Journal within 3 years of its founding. 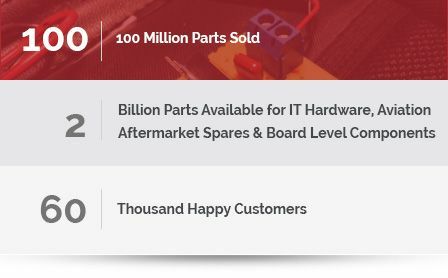 Since its inception, ASAP Semiconductor LLC DBA AFR Enterprises has strived to become a unique, complete and comprehensive procurement service, a one-stop shop for all purchasing requirements. 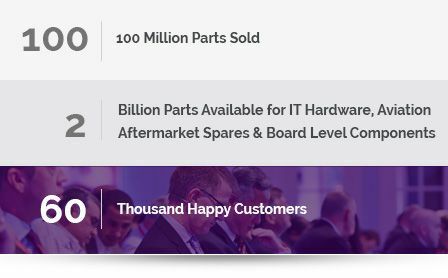 We have extensive resources with 3 separate divisions to help our customers with their procurement needs from diverse industries and billions of parts, belonging to millions of part families. We have developed customized comprehensive databases that service the aerospace and aviation, information technology, and electronic industries and allow 24/7 access to all of our long-lead time, hard to find, and even obsolete components and hardware, in addition to factory new products. 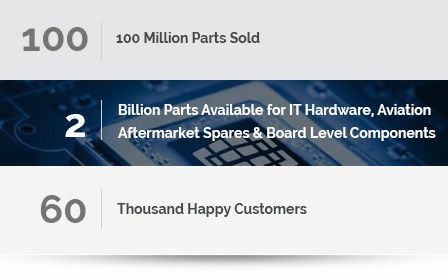 ASAP Semiconductor LLC is an ISO 9001-2015 and FAA 0056B Accredited Distributor for Obsolete Electronic Parts. ASAP Semiconductor LLC, is committed to supplying products to exceed customer expectations for quality and all products are under warranty for fit, form, and functionality. Our quality objectives set by management are constantly analyzed and improved. ASAP Semiconductor LLC is awarded by many prestigious, accredited certification bodies and has Global recognition as a reputable supplier. We are leading ISO-9001-2015 certified and FAA 0056B Accredited supplier for obsolete electronic components.